Welcome to Lot, Stock and Barrel! We are a full service design studio and retail shop. We provide creative services for retail, marketing, fashion, apparel, entertainment and hospitality. We believe in creating more good and less bad. Lot, Stock and Barrel was founded in 2013 from a passion for retail, apparel and design. 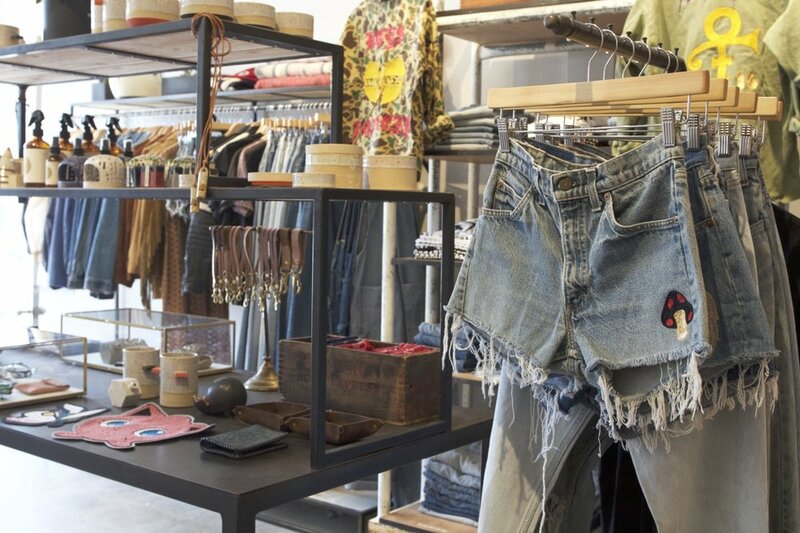 Originally starting as a conceptual retail space in Downtown Los Angeles, LS&B has expanded to include a retail location in West Hollywood and a design studio in Hollywood. Our team’s industry experience offers a dynamic perspective on both design and business relationships that allows the ability to create a unique vision as well as seamlessly execute projects from concept to completion. Full service design studio for all your creative needs. Visit us today at one of our retail locations in Los Angeles! As a full service studio, we can offer comprehensive solutions across multiple disciplines. Our experience and network stretches across numerous industries, allowing for an efficient and effective approach to your project.